I realize most people like to post their favorite products or clothes for the month but I want to share some random things I've either learned or enjoyed this month! one // Stick your eye drops in the fridge! During my pre-op for LASIK two weeks ago, the assistant who gave me all my post-op instructions shared that I should keep my eye drops in the refrigerator and if you use eye drops (even seasonally! ), you should do this too. I currently have to use drops every 1-2 hours because my eyes get really dry and this is a game changer. I can't explain how refreshing cool drops in dry eyes is! two // BB Cream and liquid highlighter as foundation. This came from LASIK, too. I had done this a couple of times but usually only on the weekends if we were running to the movies or the grocery store. After surgery, you can't rub your eyes for two weeks or wear eye make up for a week. I'm a worrier so I didn't even want to wear full foundation/concealer around my eyes so I defaulted to Maybelline BB Cream and NYX highlighter since it was much easier to wash off at night without touching my eyes! I have gotten so many compliments about the skin since doing this and I was shocked! I thought (especially without eye make up) I looked like a child but apparently not - so I've stuck to this instead of reverting back to foundation for most days! 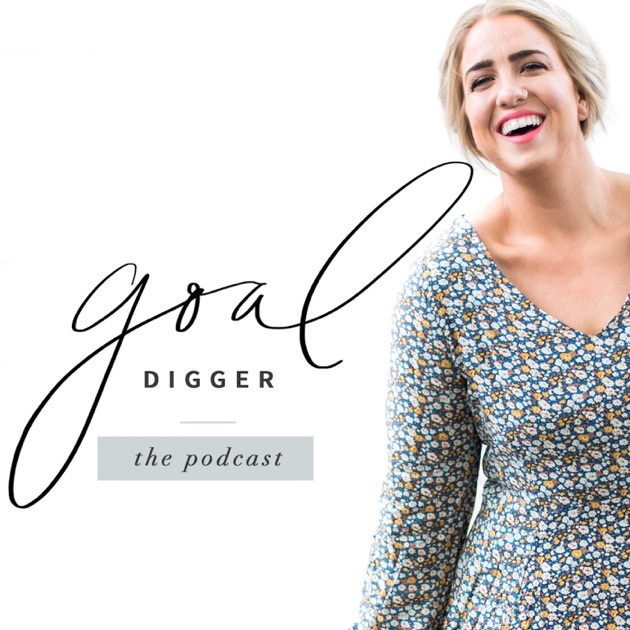 three // Jenna Kutcher's Goal Digger podcast. I shared some of my favorite podcasts last week but I caught up on most of those because I've been bingeing like crazy and I found another one that I just had to share before my next round up! I'm not an entrepreneur or photographer but somehow her podcast is still so motivating and interesting to me! She talks about such an array of topics that I have learned things I can use in my job, for the blog and just in every day life! I have so many past episodes downloaded to catch up on! four // This recipe. For some reason, Christian and I both really love this super easy, 21 Day Fix approved recipe. I've made it three times this month and will probably make it again next week... You just can't beat having a 20 minute or less dinner that you have all the ingredients on hand all the time! five // Nashville. I haven't gotten around to blogging about it yet since I was knocked out sick the second I returned, but we had a blast for Alyssa's bachelorette in Nashville at the beginning of the month. I'm headed back later this year for a work trip so I'm excited to do some more touristy (sober) activities! I have chronically dry eyes, so I'm definitely trying that trick about eye drops in the fridge! 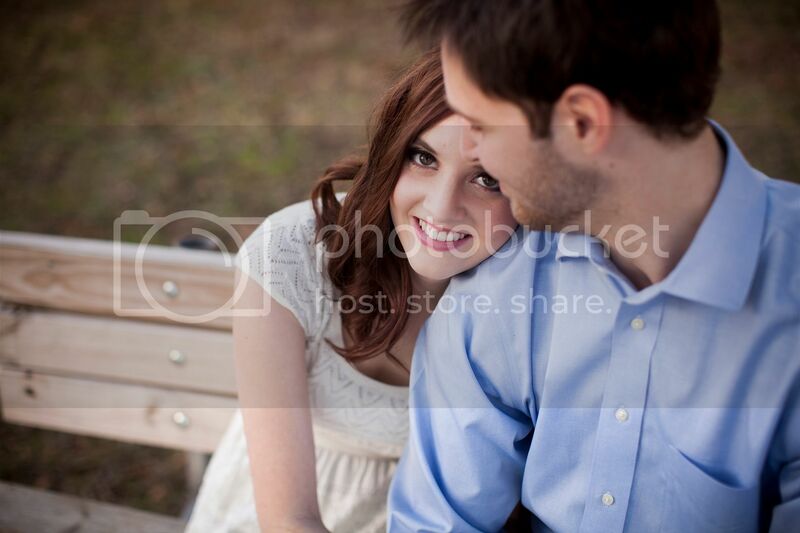 I'm going to give the BB Cream and Highlighter trick a whirl this weekend, too. I don't like to go to the gym or studio completely sans makeup because let's be honest, that's scary looking, but unless I'm coming from, say, work, I also don't want to go full on makeup either. This might be a good in between!